Technology has impacted every sphere of our lives, and has that come with its set of pros and cons. The developments in the field of technology have facilitated every task in our lives, making everything accessible with just a click of a button. The biggest downside to this is that this ease of access, instead of making us more productive has made us lazy and out of shape. But guess what, technology is here to save you as well! Get your hands on the latest smart watches and fit bits, and monitor your every move, helping you be more fit, lose weight and let you track your physical movement patterns. Isn’t that amazing? 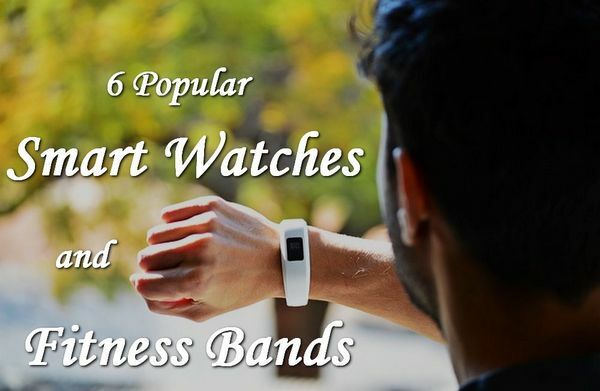 Have a look at some of the top rates popular smartwatches and fitness bands that you can own, and step into a healthier lifestyle. 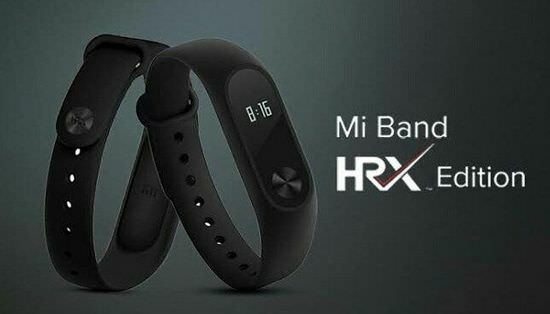 The XMSH2iHM fitness band from MI lets you monitor all your daily activities, and alter them consciously for a healthier lifestyle. Available in black color, the design of the Fitness band is sleek, and elegant with a number of other features like reminders, steps monitoring, along with sleep reminders and calorie counters, to help you inculcate good habits. It has a standby time of 23 days, and is water resistant for 30 minutes under 1m depth. It has a manufactures warranty of 1 year. Priced at Rs. 1299, you can get it for a lower price using snapdeal coupons. You can connect it to your phone for better tracking and activity log, via Bluetooth. 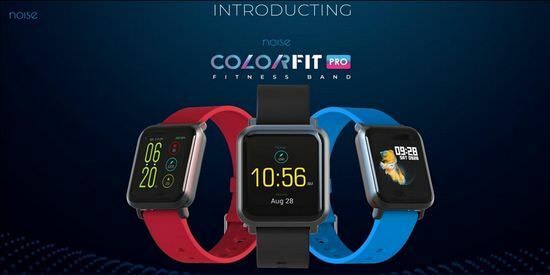 Noise is an indigenous tech brand that is known to make smart watches and fitness bands, and is dedicated towards bringing the latest technology in the Indian market at an affordable cost. The Noise Colourfit Band comes with an HRSS3300 heart rate sensor, blood pressure monitor, as well as an oxygen monitor. It is waterproof, and has a usage time of 3 hours along with a standby time of 7 hours. You can even customize the screen with personalized colour themes, watch faces and even personalized text phrases to be displayed on the screen. It has a single touch 2.5D gorilla glass 5 for utmost sensitivity and toughness. You can get it for a price of Rs. 6,999 only. Get the all new Charge 2 wrist band from Fitbit, and keep a track of all your activities for a healthy lifestyle. This elegantly and smartly designed tracker monitors your footsteps, the calories burnt, total distance travelled, and even monitors your sleep pattern for you, helping you adapt to good habits. Through Bluetooth 4.0, you can access all your mobile applications, by easily syncing your iOS, Android, and Windows system device to the Fitbit. It is waterproof, and hence is sweat, rain proof, and splash proof. A Charging Time of just 2 hours yields a battery life of up to 5 days! It is priced at Rs. 14,999, but you can get if for a discounted price of Rs. 10,999 only at TataCliQ. The all new Reflex 2.0 Activity Tracker from Fastrack comes with all the latest features and is the one gadget you must have! It has a TPU, i.e., thermoplastic polyurethane strap, with ensure to give ypu a snug fit, whilst being very lightweight on your arms. It has an OLED display, and comes in cool colors like grey, electric blue and black with neon green highlights, to give you a stylish look. Its features include footsteps monitoring, distance and calorie tracker, sleep tracker along with features like call and SMS alerts. It is compatible with both Android and iOs, and can be connected using a 3D secure PIN. You can get WhatsApp text alerts, call alerts, camera control and even find your phone using the band! You can buy one at a minimal price of Rs. 1995 only. 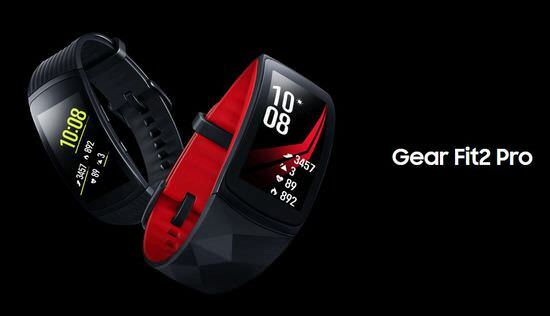 The SM-R365NZRAmodel of Samsung Fitness watches has everyone talking about it! With its supercool features and multifunctional abilities, it is a must have this tech season. This watch provides a full spectrum fitness tracking, right from walking to running, cycling, and is even swim ready with a water resistance of up to 50m depth. The tracking is GPS enabled in order to ensure utmost accuracy and precision. The GPS tracker also allows you to find your phone in case of loss or theft. You can connect your Samsung devices seamlessly to this device, and access phone, contacts, alerts, app and even music player with the Gear Fit watch. It is available in red and black colour options. You can own it for a price of Rs. 13,990 only. 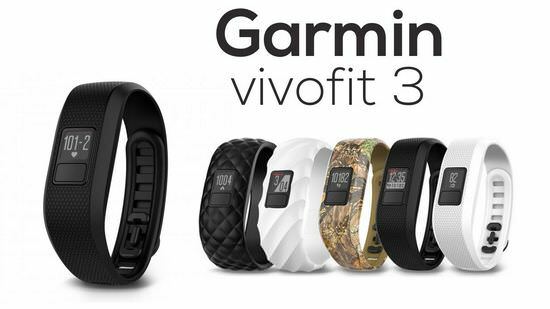 The Vivifit watch from Garmin is a unisex fitness tracking watch, that lets you track your daily activities, your movements and also functions as a health log, that lets you monitor everything as well. It comes with a 1 year plus battery life, hence no charging is required! The always-on colour display enables easy to read even in direct sunlight. It is waterproof, hence is ideal for swimming and showering. You can choose the strap colour of your choice with interchangeable bands. This way you don’t have to settle for just one colour band while buying, and can match the watch with every outfit. The Activity tracker helps you to track steps, distance and even the calories burned. It also monitors sleep and lets you set a personalized daily step goalto achieve. It even lets you set alarms, start a countdown timer for an activity, check the weather and even find your phone! The MRP of this product is just Rs. 5490. Let the culprit serve as the facilitator! Take help from the smartwatches and fitness bands to track your daily activities, monitor them, set targets and goals and facilitate achieving them. You can even connect them with your phone and access all your phone data with them. From the list above, choose the smartwatch that suits your requirement the best, and get it for yourself, and step into a healthier and a fitter life today! Hmm I am stuck between the Fitbit Charge 2 Wristband and the Garmin Vivofit Fitness Tracking Watch… Anybody have any experience with any of these? Super Awesome blog. It contains everything that I need. I just loved it. Undoubtedly the best blog on this topic. Thanks for sharing. Waiting for your next blog. I really appreciate your efforts.